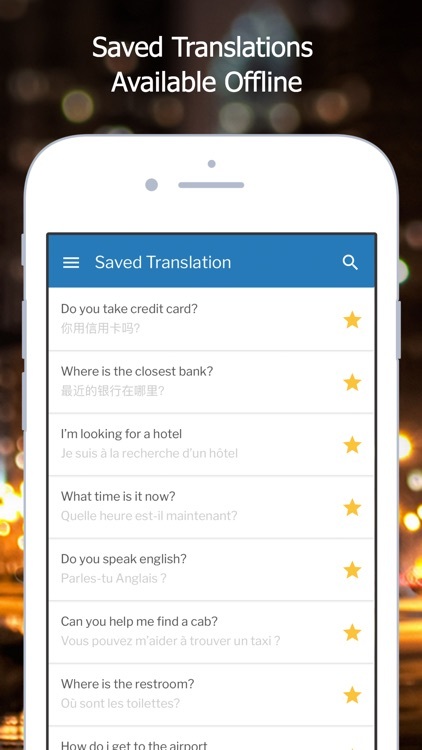 Simplify translation with Translate.com Platinum. 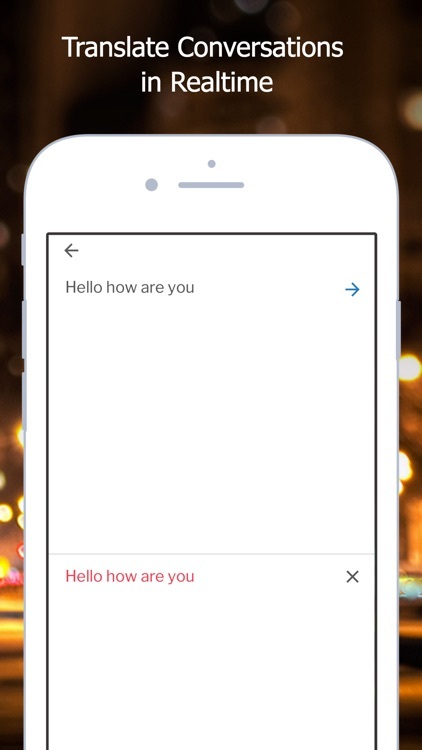 Interpret natural conversations as they occur with our intuitive Interpreter Mode. 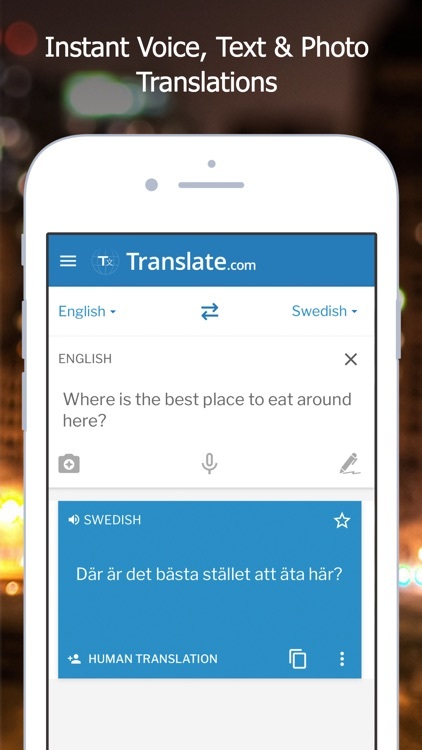 Instantly translate speech, text, and photos, with results consolidated into a convenient Translation Feed. 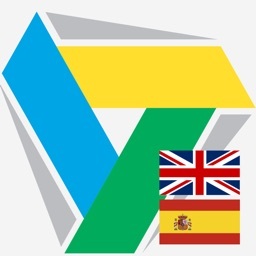 With over 94 language pairs available, language barriers are a thing of the past. NOTE: Translate.com Platinum requires an active monthly subscription. Instant translations are good to quickly understand the meaning of something but frequently lack quality and accuracy. 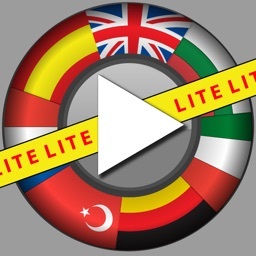 Our network of 40,000 professional translators ensure you have perfect translations whenever you need them. Instant, high-quality photo translation is effortless. 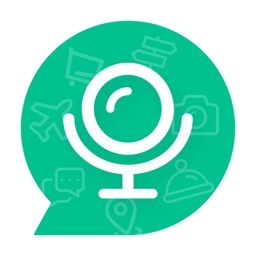 Use your phone’s camera to translate signs, menus, and more. Available in 17 different languages. 1. 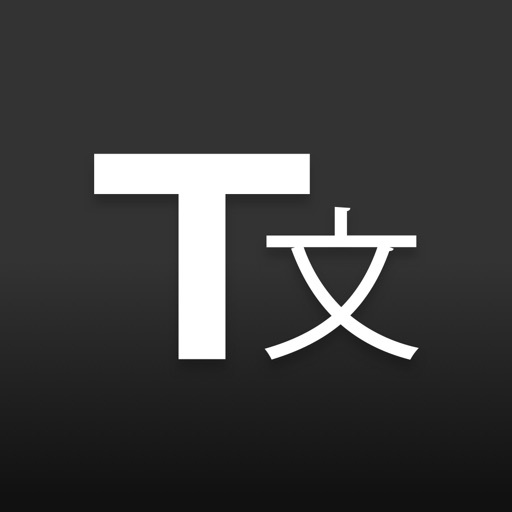 Earbud sharing for personal in-ear translations. Turn on Interpreter mode with earphones plugged in to access this feature. 6. 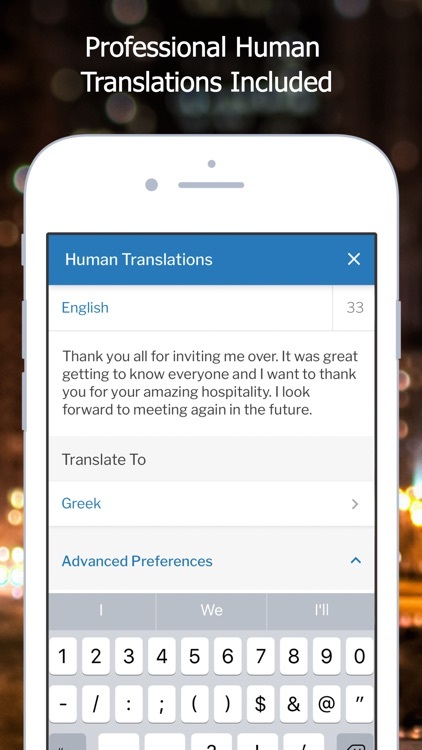 Ability to place orders for human translations from Translate.com’s community of 40,000+ translators. 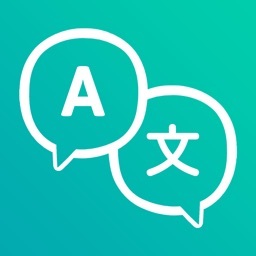 Subscription provides full access to Text, Voice and Photo translations, plus exclusive access to an intuitive Earbud Sharing feature for personal in-ear translations. After the 30-day free trial, payment will be charged to your iTunes Account, and will automatically renew each month within 24 hours of your subscription ending. Cancel any time by turning off auto-renewal in your iTunes Account Settings. US 24.99 USD. All other countries priced in USD equivalent. – Account will be charged for renewal within 24-hours prior to the end of the current period for the specified price. – Subscriptions may be managed and auto-renewal may be turned off by going to Account Settings after purchase. – Any unused portion of a free trial period will be forfeited when a subscription is purchased.